Azam Khan landed himself into controversy for making an objectionable statement against Jaya Prada. Following which, the EC barred him from LS campaigning from 10 AM Tuesday. 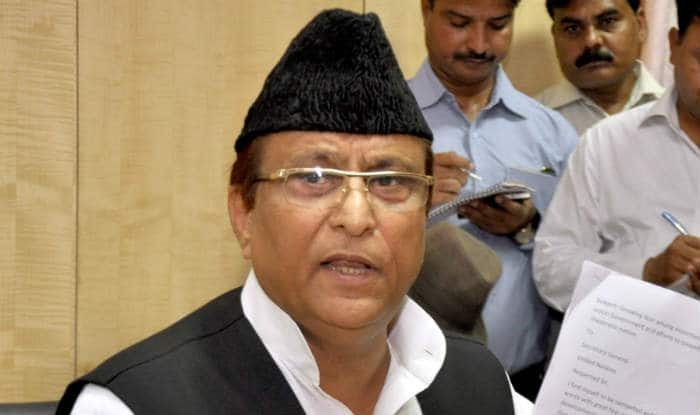 New Delhi: The Election Commission on Monday barred Samajwadi Party (SP) leader Azam Khan from election campaigning for 72 hours starting from 10 AM Tuesday, for violating Model Code of Conduct during his election campaign held in Rampur. Further, BJP leader Maneka Gandhi has also been banned from conducting any election campaigning for 48 hours starting 10 AM tomorrow. While Khan was under the poll panel’s lens for making derogatory remarks against Jaya Prada, Gandhi came under the scanner for telling Muslims to vote for her as they will need her once the Lok Sabha elections are over. Earlier in the day, Uttar Pradesh Chief Election Officer sent a report to the Election Commission of India regarding Azam Khan’s derogatory remark against Jaya Prada.